The fireworks fight grows on Facebook. 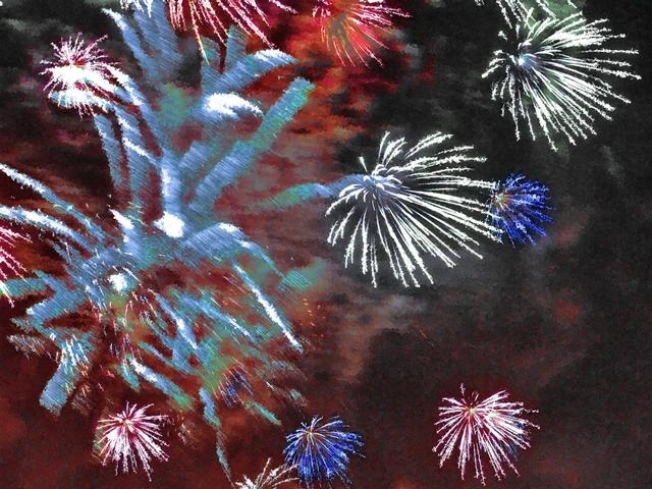 Towns across the state are cash-strapped, and Middletown, like several communities, made the decision last month to eliminate the fireworks budget. The Common Council made the decision as a way to save $65,000, the Middletown Press reported last month. In the weeks since, some of the city’s residents have spoken, through Facebook and a page called "We want fireworks in Middletown in 2010." More than 300 people have joined the page, sharing links to news about the fireworks and commenting. Among the links are a Middletown Press article about local NASCAR star Joey Logano’s role in helping fund fireworks in Portland. Portland officials plan to raffle off a door from one of Logano’s racecars. They admit that this there are no guarantees that posting a comment on Facebook will bring fireworks on the fourth, but that it’s a way to show that there is support out there. The posts range from blaming elected officials for cutting the budget, to making recommendations to raise money. One suggestion is to reach out to merchants to pay for the fireworks, because residents don’t want a fireworks display to increase their taxes. So far, there are no plans to re-instate the celebration.